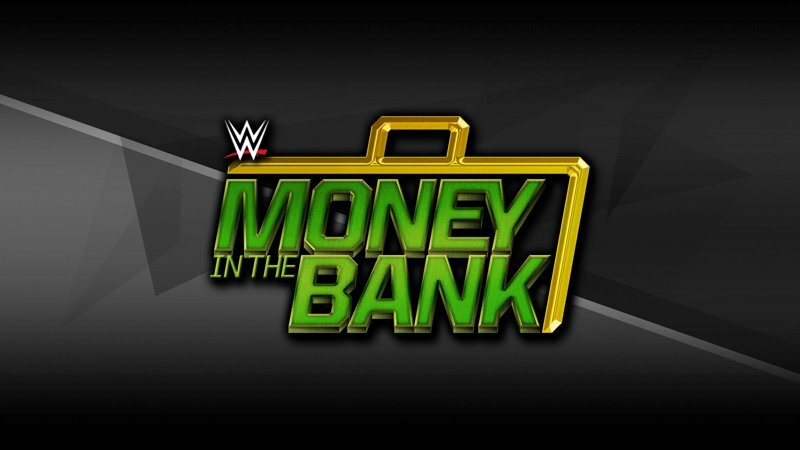 Rajah.com is reporting WWE will hold their June pay-per-view on Father’s Day weekend again, but it will be WWE Backlash in San Diego, not WWE Money In The Bank. Additionally, it was said that WWE Extreme Rules will return in June, and will take place in Philadelphia. WWE has publicly confirmed the locations for Summerslam and Survivor Series so far. Fightful.com had previously reported the May 3rd date for the Saudi Arabia event. Earlier this morning we reported a NXT Takeover event is also being planned as a standalone event for June.